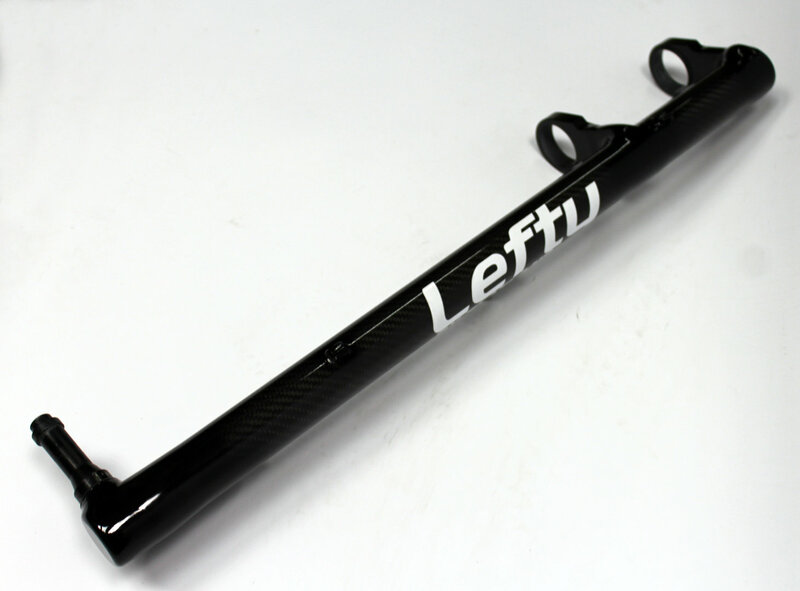 I know there is already a discussion about suspension lefty forks. However, that post completely avoids mentioning of their rigid counterparts which also can be found in the wild. 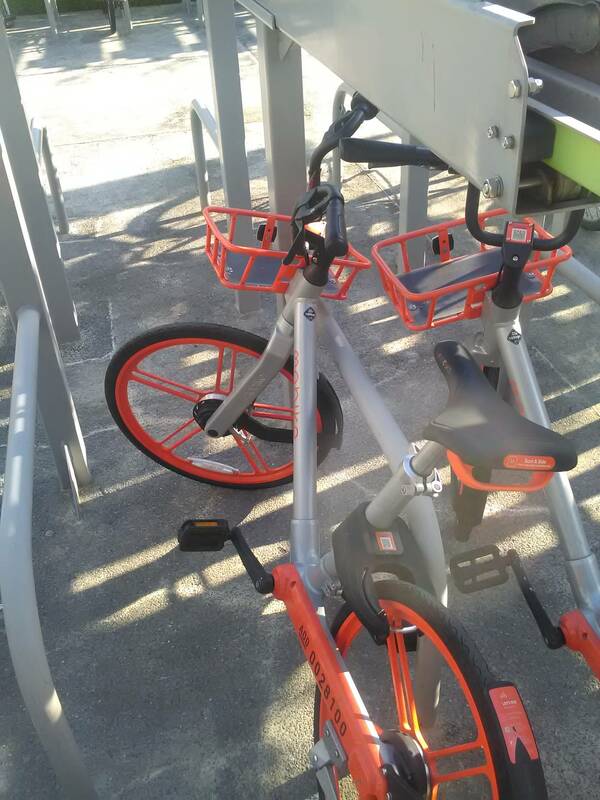 Below is a couple of photos of rental bikes commonly used in Singapore. So, what's the deal with them? 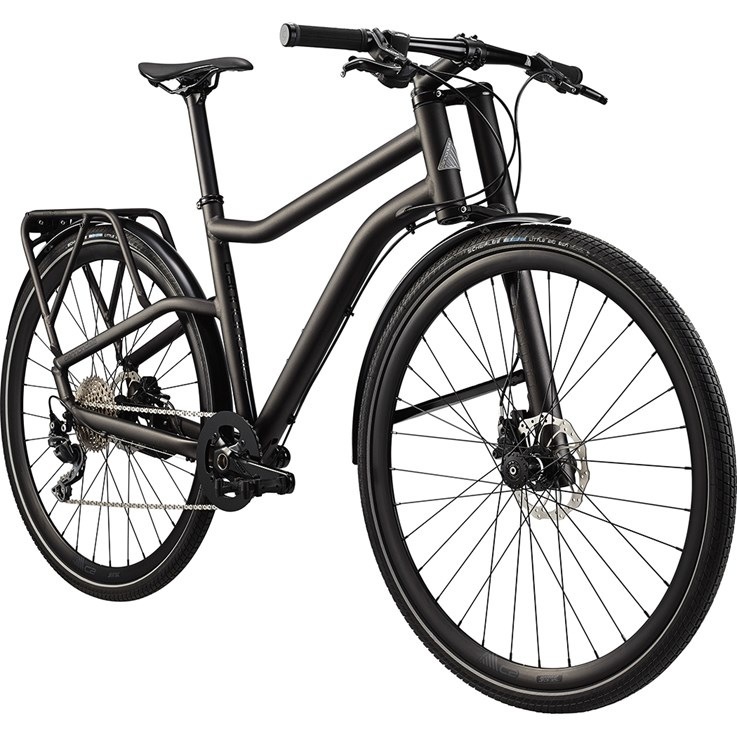 What are advantages, and there must be some disadvantages (like less compatibility with fenders, hubs, rim brakes etc.)? 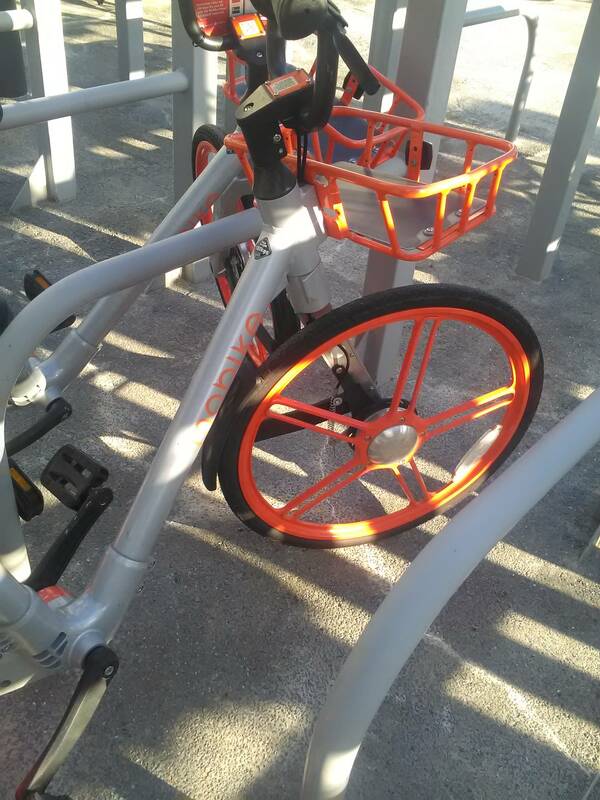 You’re able to change the tire and tube without taking the wheel off the bike. So wheel adjustments and repair can be made without interfering with the disk brake rotor. This is especially useful on rear wheels as you also don’t have to take off the chain. 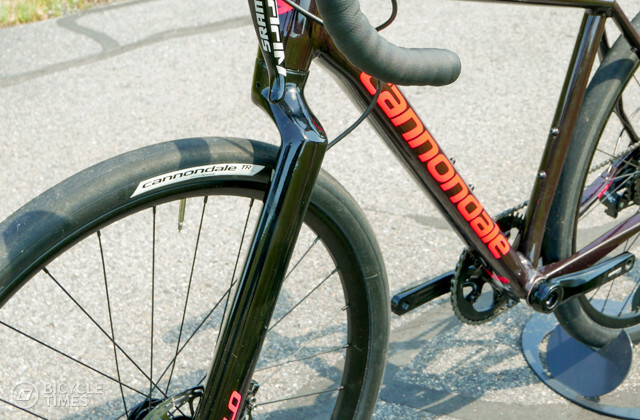 Most everything on these rentals that can be made non-standard is — from the head tube diameter to the axle width. 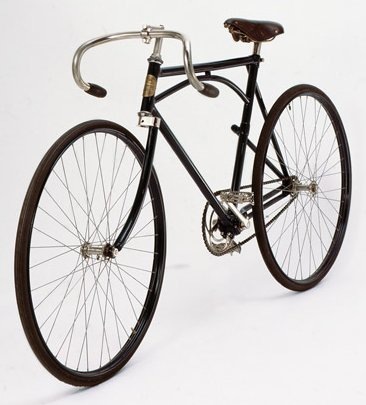 This slightly lessens the risk that the bikes will be stolen to be stripped down for parts. Not the answer you're looking for? Browse other questions tagged fork lefty-fork or ask your own question.